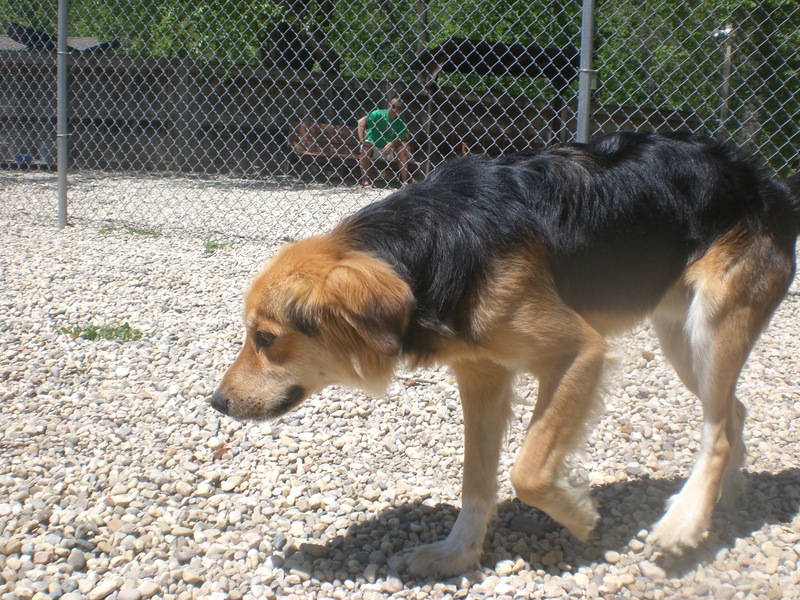 There were so many new dogs at Orphans of the Storm® this week, it was hard to decide who to take out for a walk! So here are just a few of the many great pooches you can find on your next visit. Zack the two-year-old Pointer mix (not to be confused with the other Zak) was super excited when he realized he was coming out for a walk. This is a boy who loves to be out and about, and loves even more to have a companion during these adventures. Zack has lots of energy when he first gets out of his kennel (which is true for many of the dogs, understandably), but after we walked around for a few minutes he calmed down and settled into being an excellent walking buddy. Zack was found as a stray, so we don’t know too much about him, but I do know that he is very friendly. He will gladly give you doggy kisses while you pet him and wanted to greet everybody we passed. Zack is a little on the skinny side at the moment, so he won’t mind being spoiled with both treats and affection when he goes to his new home. 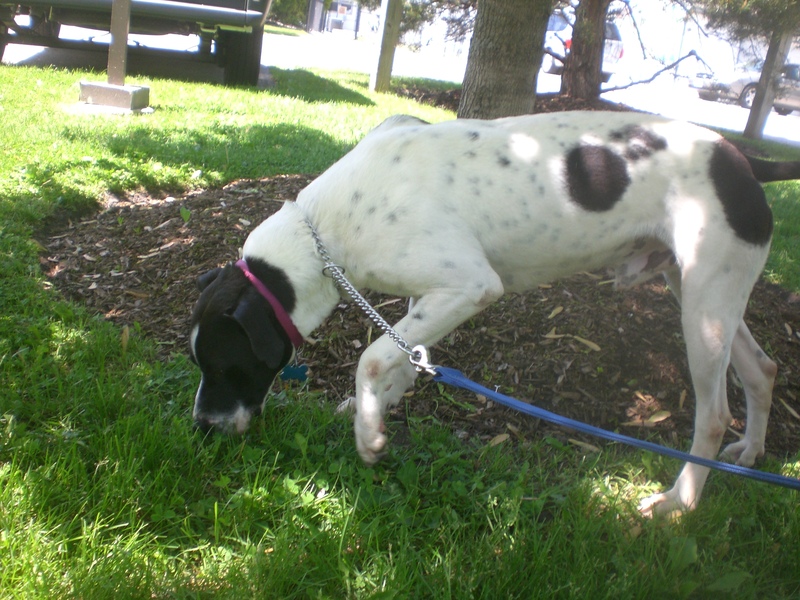 Pointers are active dogs, and Zack would definitely be happy with a family that can give him walks and playtime every day. 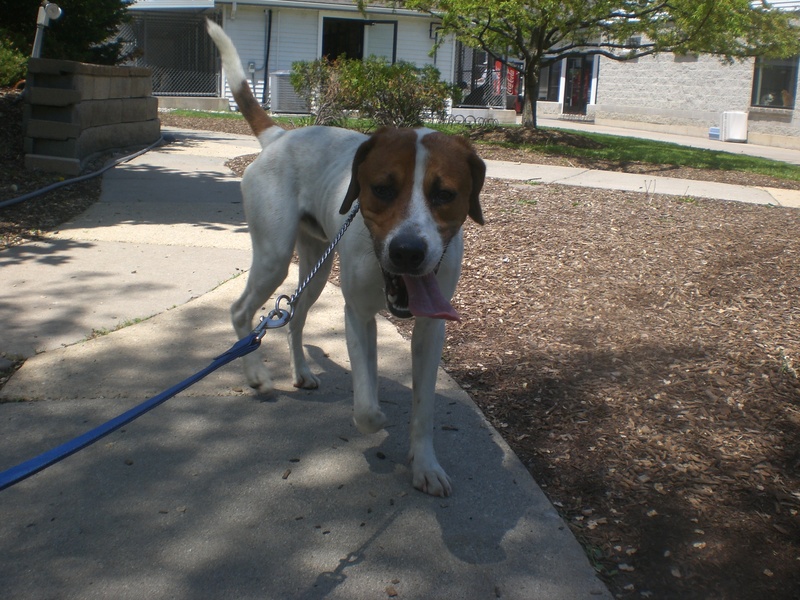 If you think Zack might be the pooch for you, come in soon! 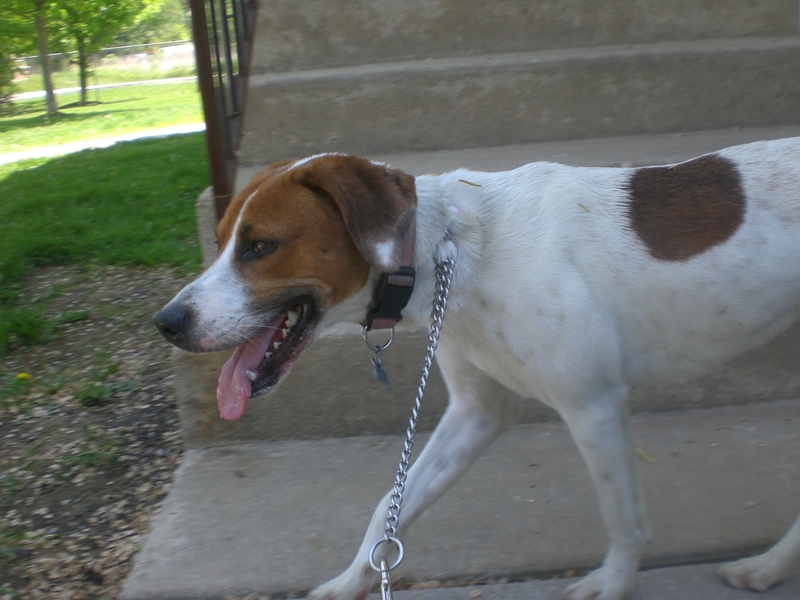 Aleck the two-year-old Hound mix is another boy with plenty of energy. He took the lead on our walk and made sure we covered plenty of ground before we headed to the off-leash run. Aleck politely sniffed the dog on the other side of the fence and they even did a little bit of play-bowing and racing. Aleck didn’t seem too interested when I tossed him a tennis ball, but maybe a different type of toy is more his style. 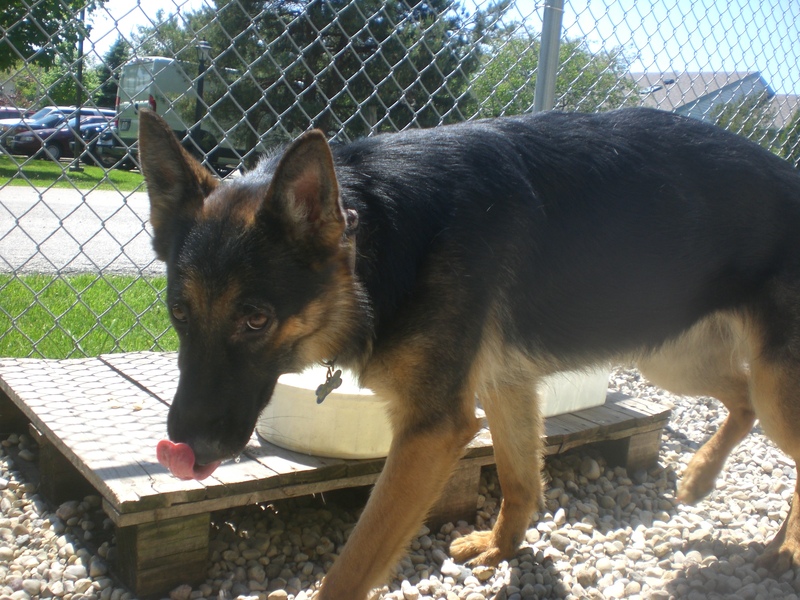 Aleck is a happy, friendly boy who likes to be with people. His tail is almost always wagging, and ever time I knelt down to his level he came hurrying over to give me doggy kisses. He does have bit of a habit of jumping up, but with a little bit of training and definitely with more opportunities for exercise, he should be able to break that habit. He just wants to show everybody what a sociable guy he is! By the end of our visit, Aleck was walking much better on the leash and kept looking up at me with that big doggy smile. Stop by soon to see if Aleck is the buddy for you! 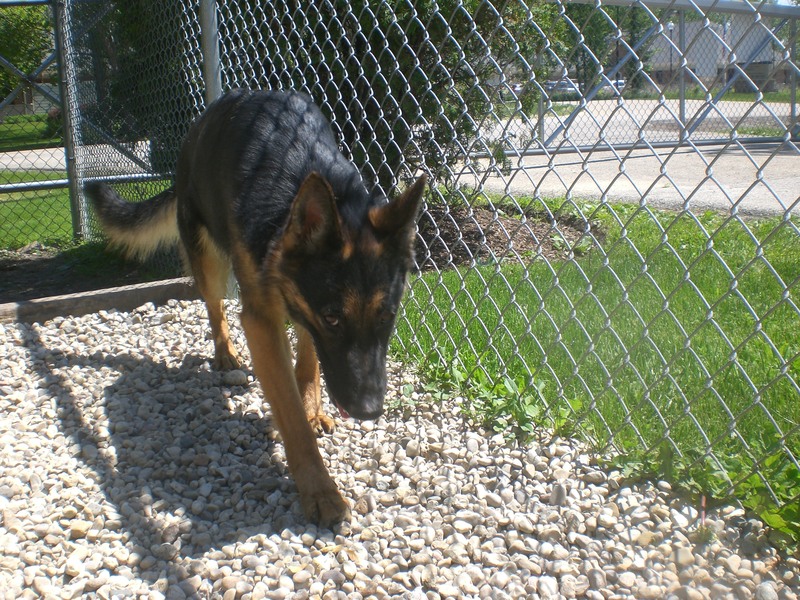 Flo the two-year-old German Shepherd mix is such a sweetheart. She’s a little shy inside her kennel, but becomes very snuggly and affectionate after you take her out. When we got to the off-leash run, I knelt down next to her and she immediately tucked herself under my arm and leaned against my leg so we could cuddle. Flo never strayed too far from me, though she did enjoy exploring under the bushes. Flo seems like a pretty calm dog overall. She didn’t pull much on the leash and she didn’t go sprinting around the off-leash run like some other dogs do. She does get a little excited and bark-y when other dogs are nearby, though that seemed to be the case more when she was off-leash than when she was walking on the leash. Flo is ready for her second chance at a forever home, so if you think she might be a good fit for you, come in soon to say hello! 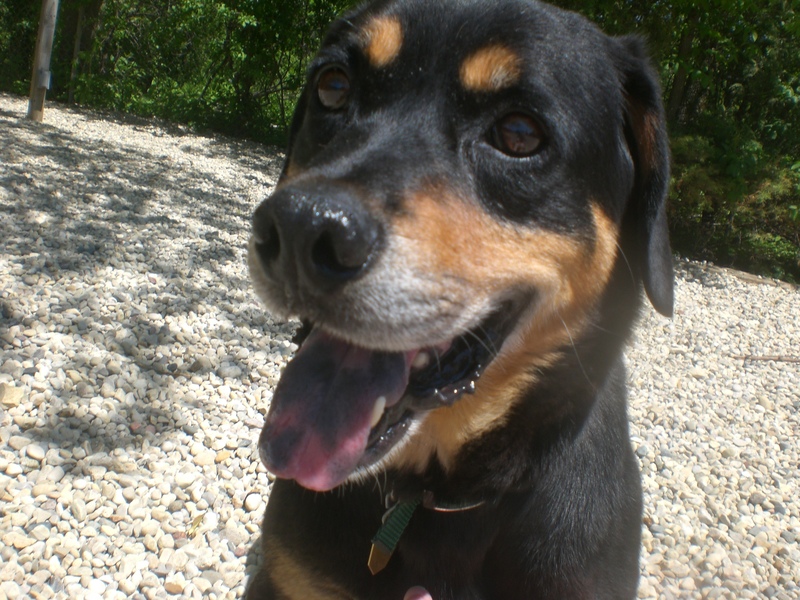 Truman the four-year-old Rottweiler mix is a sweet boy who thrives on attention. He’s a little shy at first, but he comes out of his shell quickly and turns into quite the companion. Since he loves people so much, Truman would do best in a home where someone is around most of the time. So if you’re retired, or you work from home, or you’re a stay-at-home parent, Truman might be an excellent option for you! Truman did well on the leash and had a good time in the off-leash run. He had one burst of energy where he ran a quick lap all around the perimeter, and after that he was more of a meander-er. When I sat down on the bench, he was up there next to me in no time. Once he knows you, Truman doesn’t give much thought to personal space. He’ll happily stick his face right up next to yours and give you a doggy kiss. Come in soon to say hi to Truman! 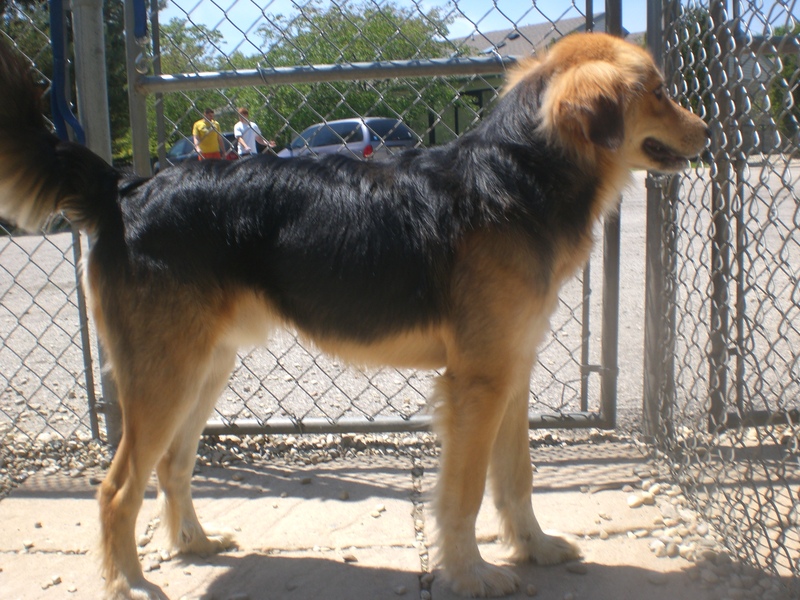 Rocky the one-year-old English Shepherd mix is one of the handsomest dogs at the shelter right now, in my humble opinion–and also one of the softest and fluffiest (just look at those paws). I hadn’t heard of an English Shepherd before, but a quick Google search showed me that they are all just as beautiful as Rocky! Since Rocky is still pretty young, he would do best in a home with experienced dog owners who can provide him the training he needs to be the best pooch he can be! Rocky spent the first few minutes of our visit keeping mostly to himself, though he certainly didn’t object when I walked over to pet him while he was sniffing around the off-leash run. After he had that opportunity to explore on his own, we took a walk on the leash and that’s when he really showed what a sweet companion he can be. When I sat down at one of the picnic tables, Rocky parked himself right in front of me and sat by my feet while I pet him. We could’ve stayed that way for ages! 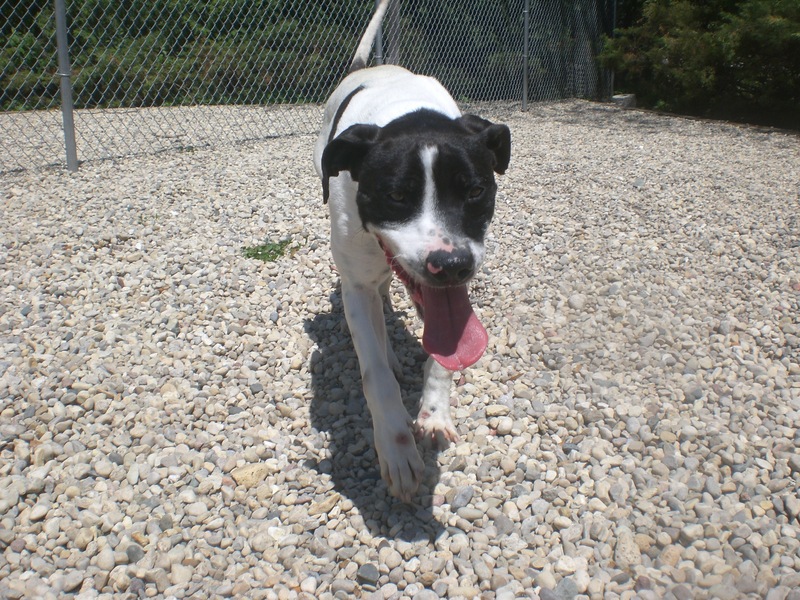 Stop by the shelter soon to meet Rocky! I also saw Bear, Cooper, Daisy, Ebbie, Hachi, O’Shea, Precious, Rock, Trixie, Tulip, and Zoey. 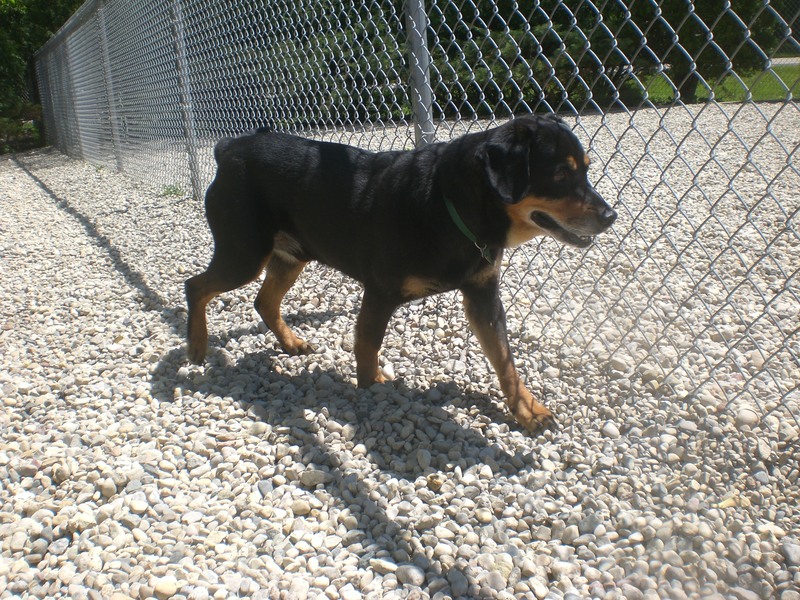 Posted by Meet the Pooches on May 28, 2015 in Dog Profiles and tagged adopt, adoption, animal shelter, animals, Chicago, Deerfield, dogs, English Shepherd, German Shepherd, Hound, Orphans of the Storm, pets, Pointer, Riverwoods, Rottweiler.